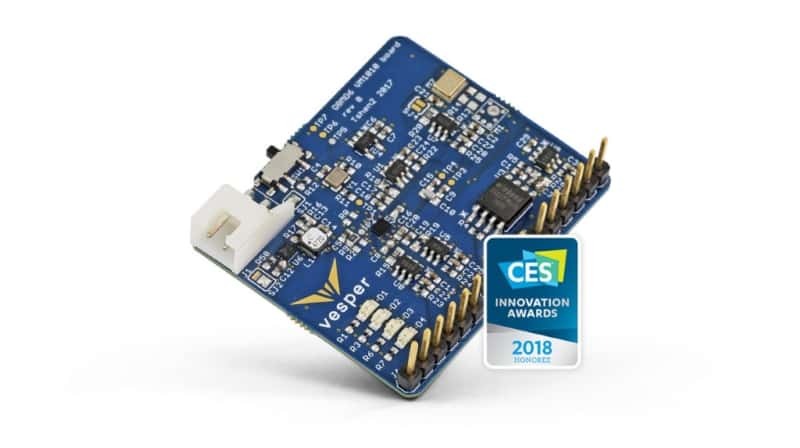 Vesper, the maker of piezoelectric sensors used in microphone production and winner of CES Innovation Award 2018 raised a $23M Series B round. American Family Ventures led the investment with participation from Accomplice, Amazon Alexa Fund, Baidu, Bose Ventures, Hyperplane, Sands Capital, Shure, Synaptics, ZZ Capital and some undisclosed investors. 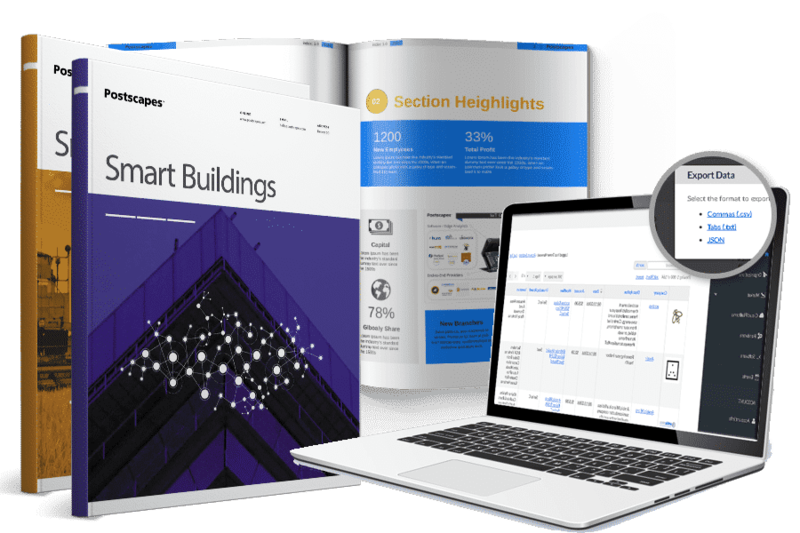 Vesper’s innovative sensors can be used in consumer electronics like TV remote controls, smart speakers, smartphones, intelligent sensor nodes, and hearables. The company will use the funding proceeds to scale-up its functions like mass production of its microphones and support expanded research and development, hiring, and establishing international sales offices. 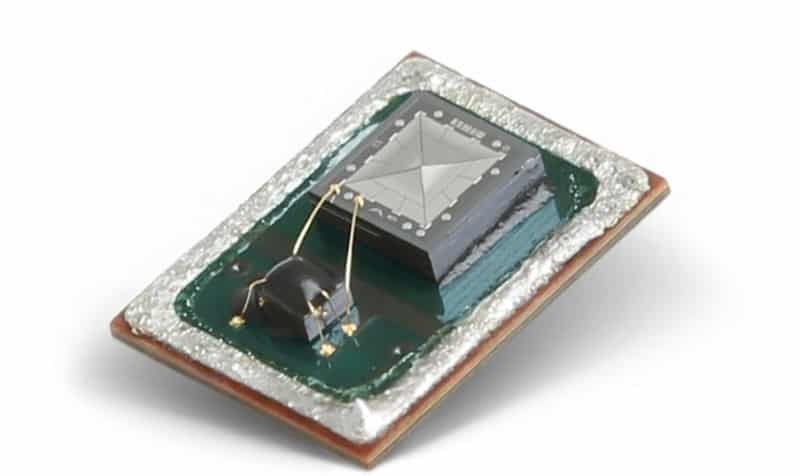 The main product of Vesper is VM1000, a low noise, high range,single-ended analog output piezoelectric MEMS microphone. It consists of a piezoelectric sensor and circuitry to buffer and amplify the output. The hot-selling product of Vesper is VM1010 with ZeroPower Listening which is the first MEMS microphone that enables voice activation to battery-powered consumer devices. The unique selling point of Vesper’s products is they are built to operate in rugged environments that have dust and moisture. Other recent funding news include $24 raised by sensor-based baby sock maker Owlet, IFTTT banks $24M from Salesforce to scale its IoT Enterprise offering, and Intel sells its Wind River Software to TPG.